Abbey Dental Health was established more than 70 years ago, to provide the best dental treatment and to have the most highly trained and caring team of people. 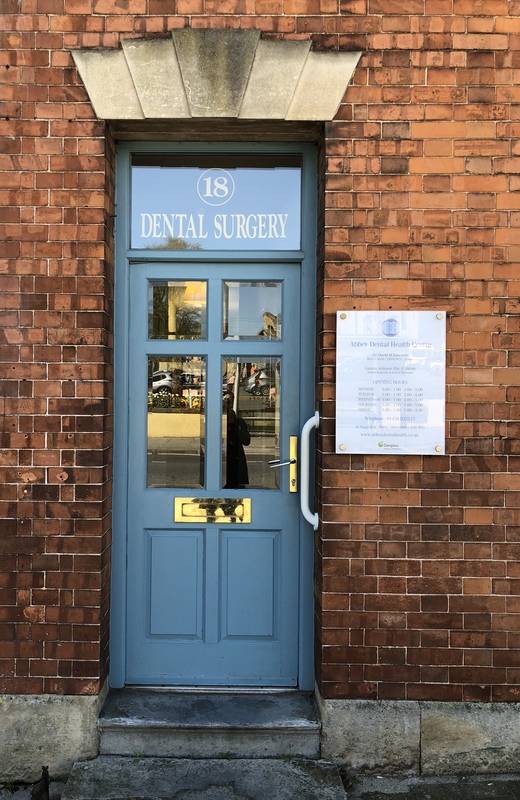 Our aim has always been to ensure that each patient experiences the ultimate in individual, personalised general and specialist dental treatment, in a comfortable, warm and friendly environment. To build caring relationships and trust with our clients that lasts a lifetime. To maintain and deliver the very highest standards of customer care and service, to have time for continuing professional development for the whole team and also to have a wonderful working environment for the whole team. Always a welcoming, relaxed atmosphere. The heart of our practice is maintaining a healthy relationship between patients and their teeth. Consequently, we offer general dental services designed to keep things as healthy as possible and nip larger issues in the bud before they get worse. We perform very thorough examinations and check-ups with photographs and X-rays, which allow us to detect any areas of concern, and we will discuss these with you. If required, we will perform extractions, place fillings, inlays, crowns or bridges always ensuring that the patient is as comfortable and pain-free as possible during the procedure. We take just as much pride in this ‘bread and butter’ dental work as we do in our most cutting-edge treatments. The real advantage to working in a practice with specialists from all the different dental disciplines is that we can take a team approach where necessary. If your teeth are not in the right place, Orthodontics may well be the best solution, problems with your gums may mean seeing our hygienist, if you have worn or chipped teeth then Cosmetic Dentistry can deliver a beautiful smile or you may require an implant. Whatever the issue we have an expert at Abbey Dental Health Centre who can help you.